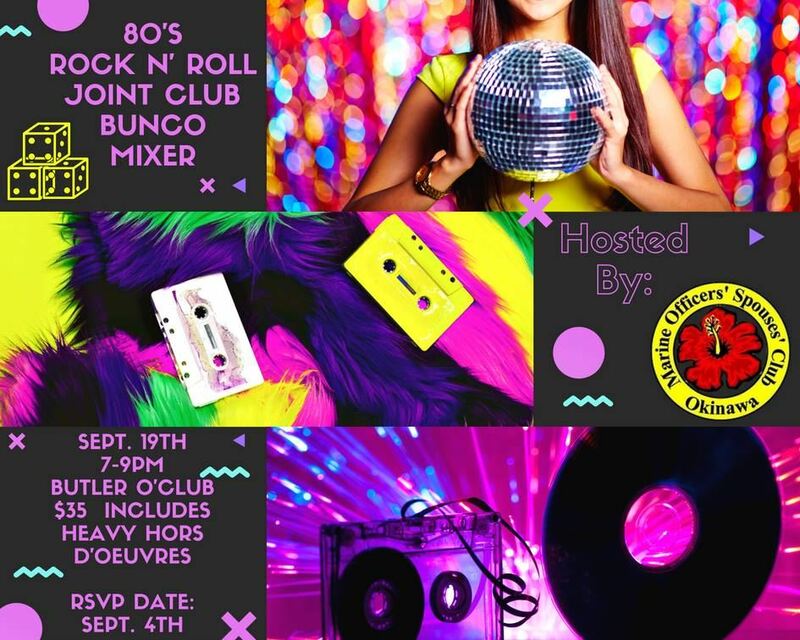 Please join us for MOSCO’s 80s Rock and Roll Joint-Club Bunco! We are joining together with KOSC and MOSCO for this exciting event. Rock a trusty side pony or pull out all the 80s fashion stops—either way, come to roll the dice!